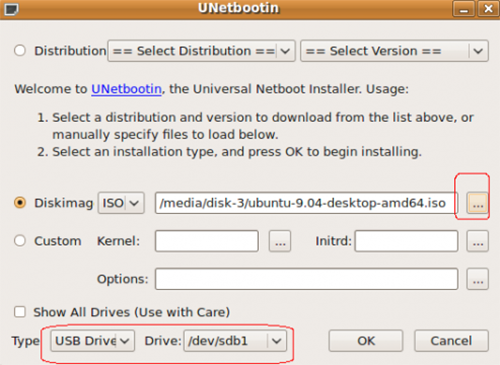 It is very easy to create a bootable Ubuntu Live USB. You just need UNetbootin, Ubuntu.iso image and a USB device. 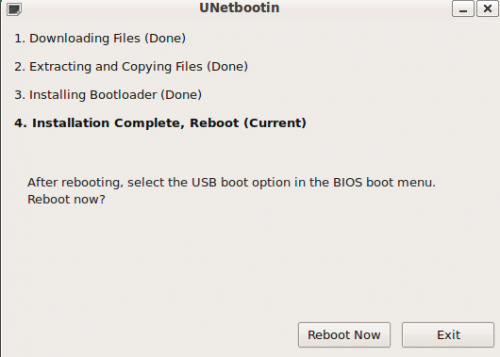 UNetbootin is a tool, allows you to create bootable Live USB drives for a variety of Linux distributions. 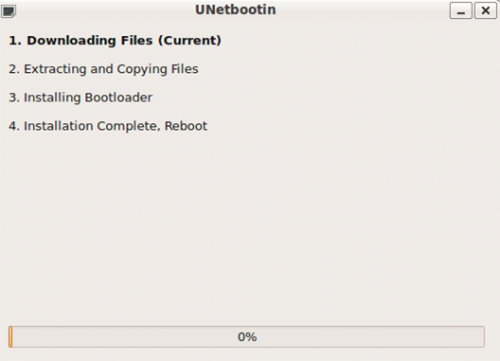 1.Install UNetbootin, install it in Windows or Linux. 2. Download ubuntu.iso file from www.ubuntu.com. 3.Connect USB device and then open UNetbootin (Go to Applications-> System Tools-> UNetbootin). Check Diskimag, select the .iso file by clicking on marked button at right.Select USB drive at bottom. After a few minutes, you will see this window. Now you have this Live USB created. Just, reboot from USB and in a graphic interface select default.